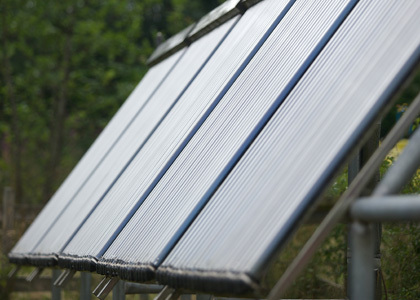 Solar panels at Moyglass heat the water. 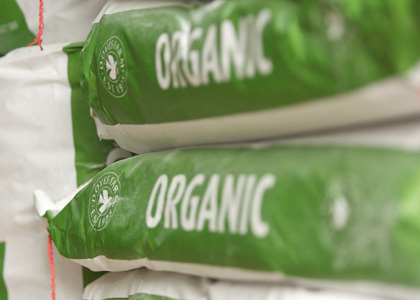 I use only organic speciality grains and flours for all our products. All the flours are supplied by Dove's Farm Foods a small family owned company based in Wessex in England who specialise in milling organic grain. All my products are made from everyday fresh ingredients that everyone will recognise. I don’t use any chemicals, artificial preservatives, stabilisers or highly processed ingredients. I use butter instead of the more common and cheaper version vegetable fat. It gives for better flavour and is in its natural form as nature intended it. I am on St. Nicholas Market every Saturday from 9am - 4.30pm. We are just off Shop Street in Galway. Come by and samples my delicious cakes. All the water for the Bakery comes from our community group water scheme where no fluoride is added to the water. All the water is heated by solar panels. Any waste food e.g. orange peels, banana skins is composted where possible. We recycle rubbish such as plastic and cardboards. Any left-over breads and cakes from the market is used to feed our animals - chickens, ducks and pigs sometimes the horses.